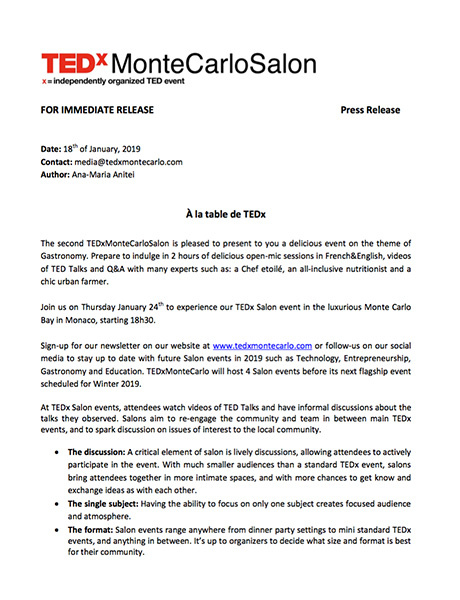 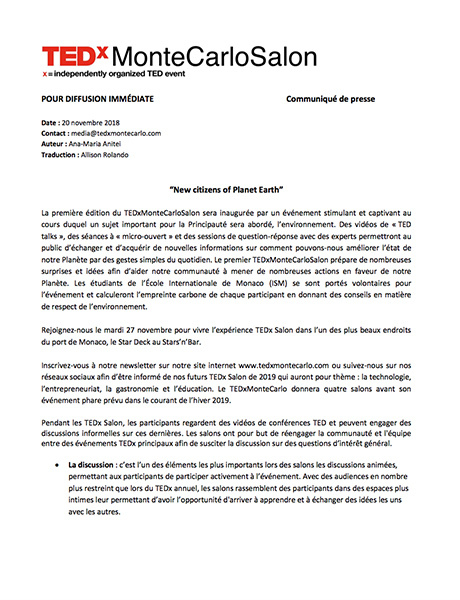 While we appreciate any coverage, we kindly ask that all journalists and/or bloggers be respectful of the difference between the TED and TEDx brands. 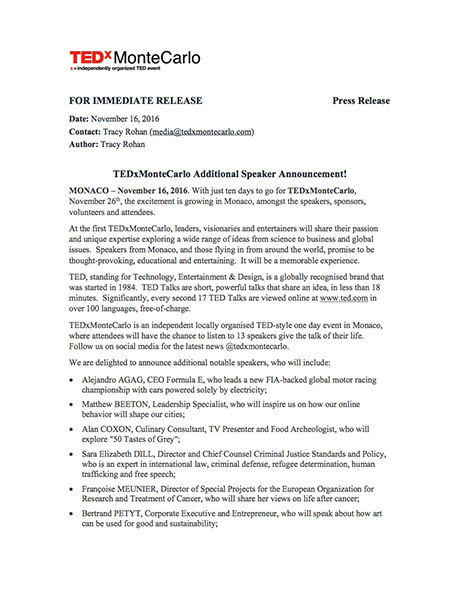 The 'x' in 'TEDx' stands for "independently organized events." 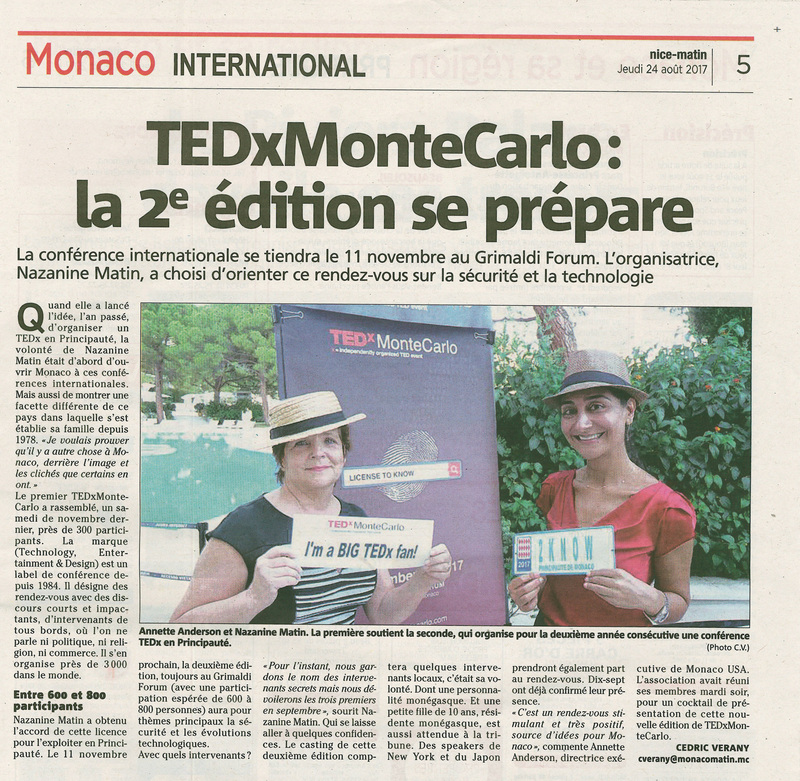 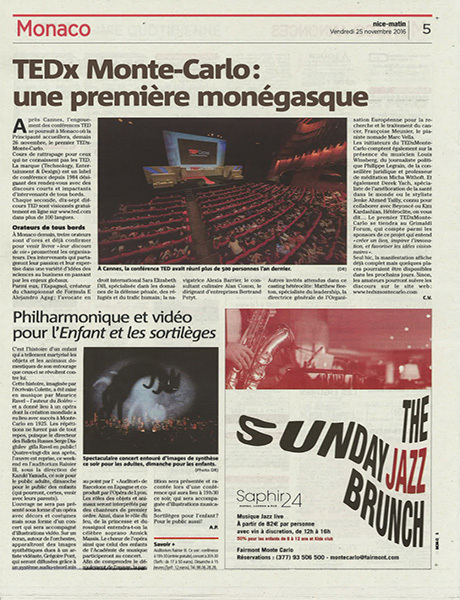 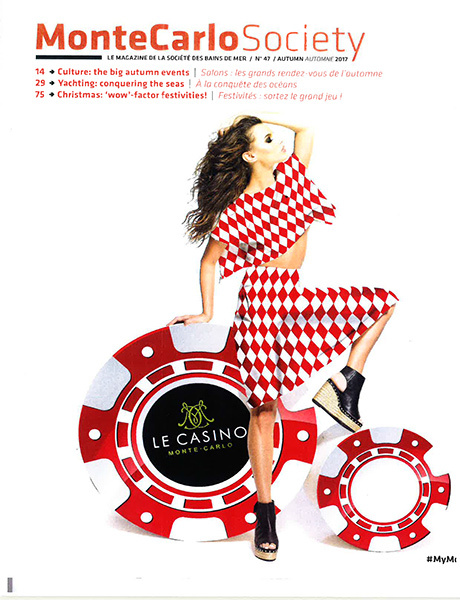 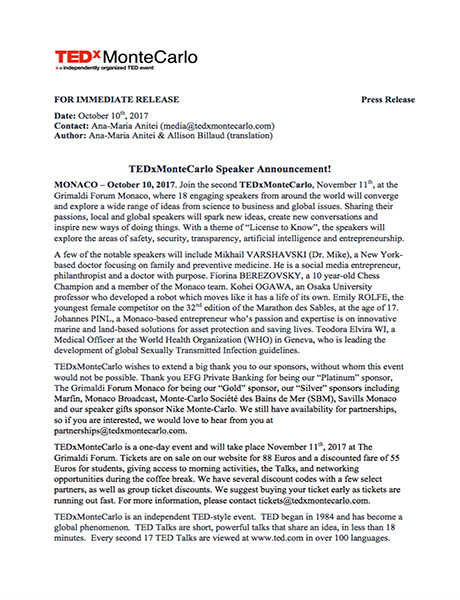 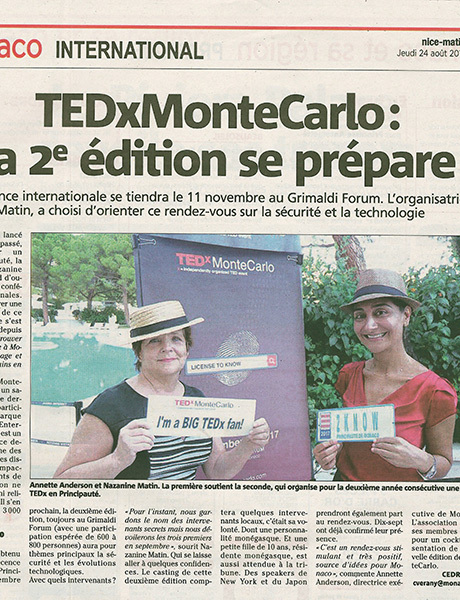 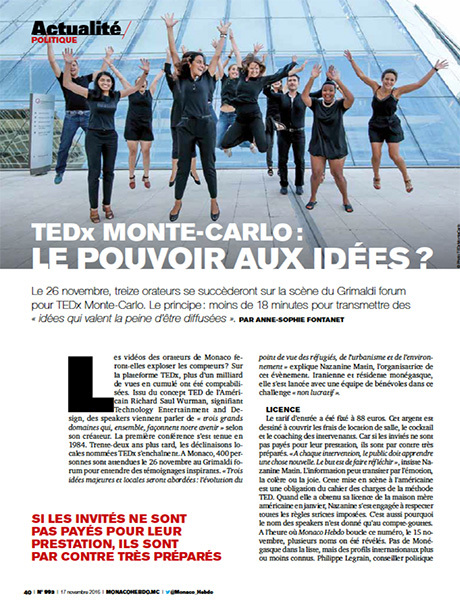 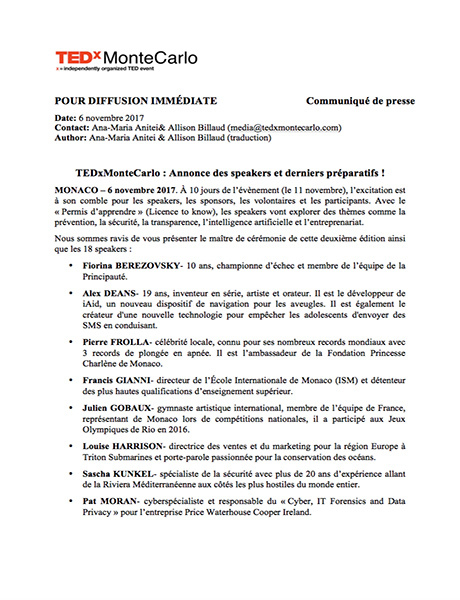 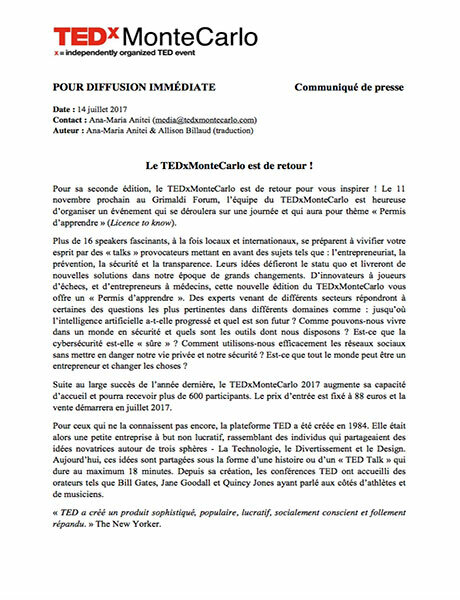 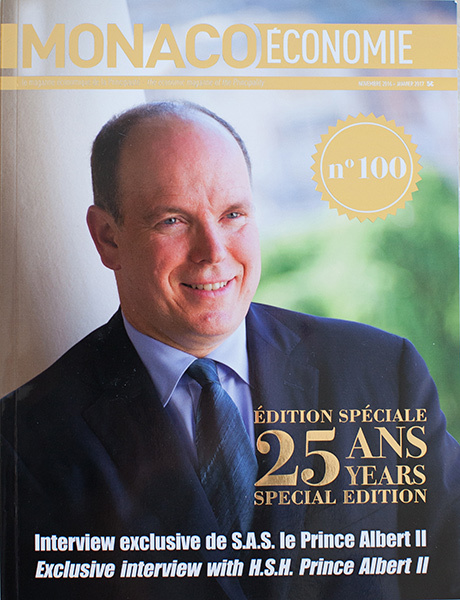 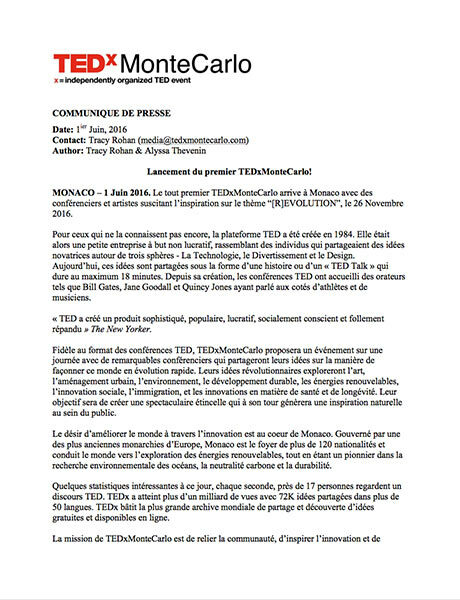 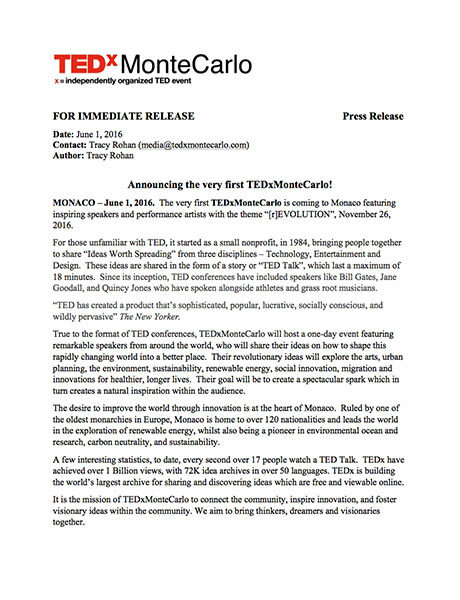 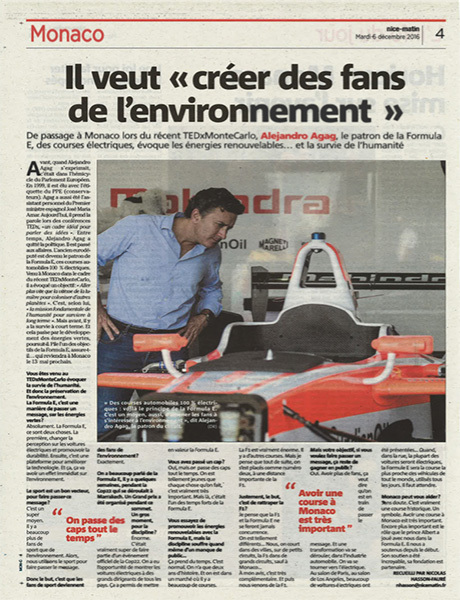 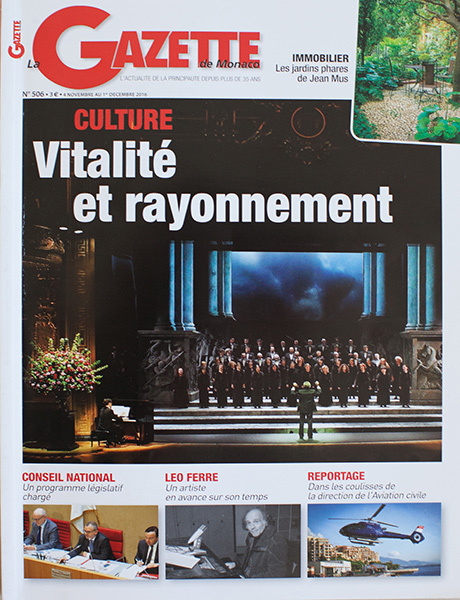 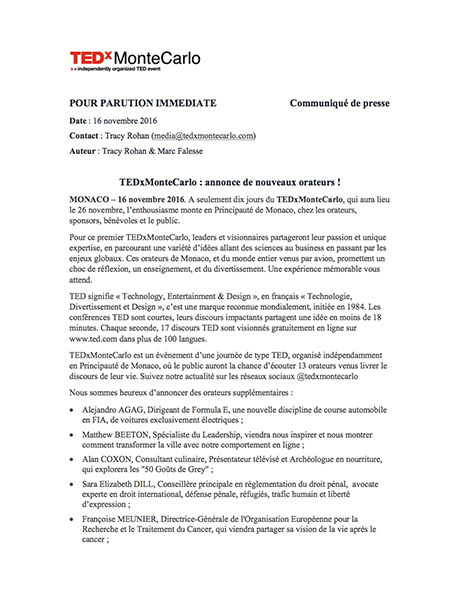 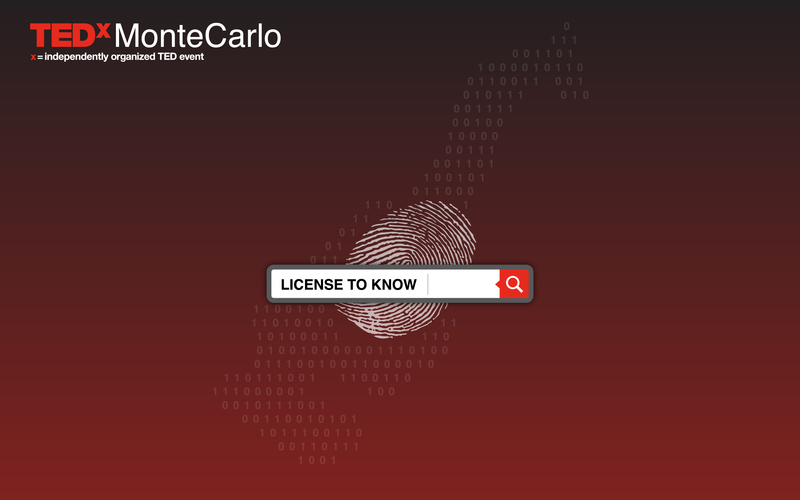 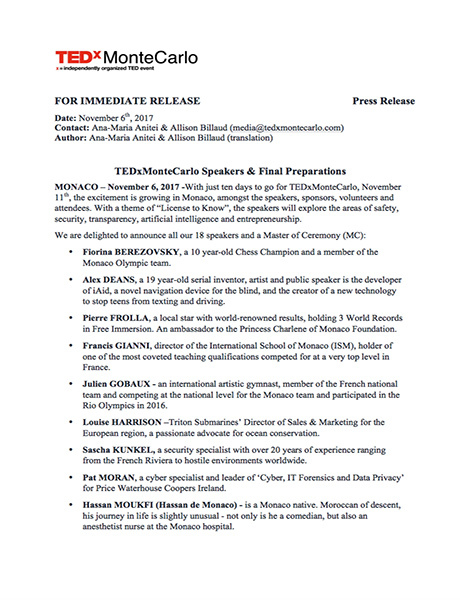 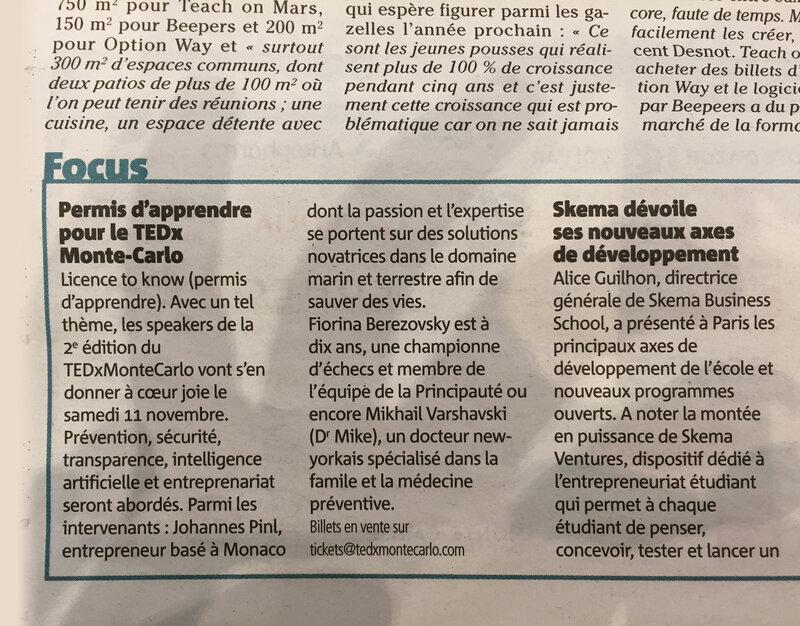 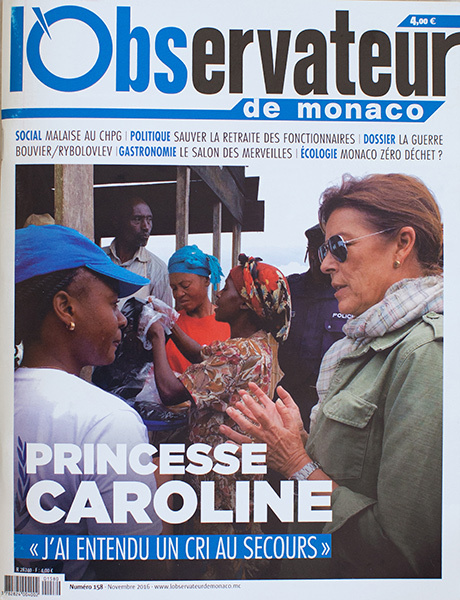 Any headline or text which implies "TED" is coming to Monaco or Monte-Carlo is misleading. 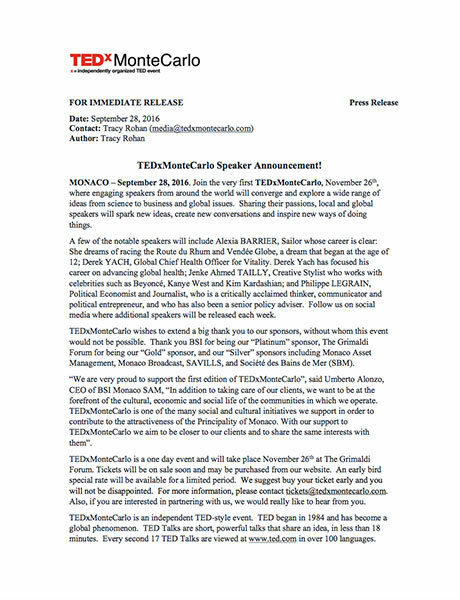 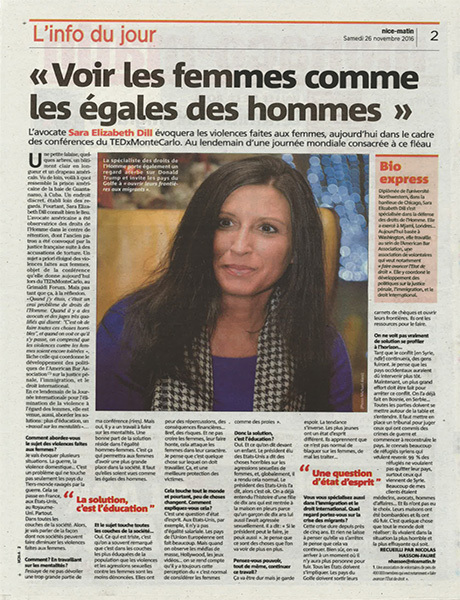 For more information on TEDx, visit ted.com/tedx. 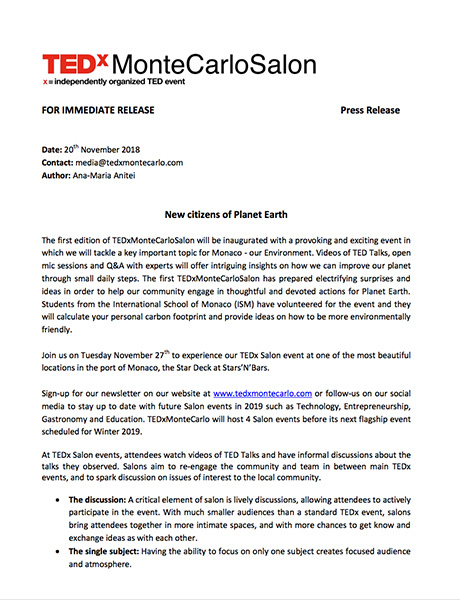 The 'x' in 'TEDx' stands for "independently organized events." 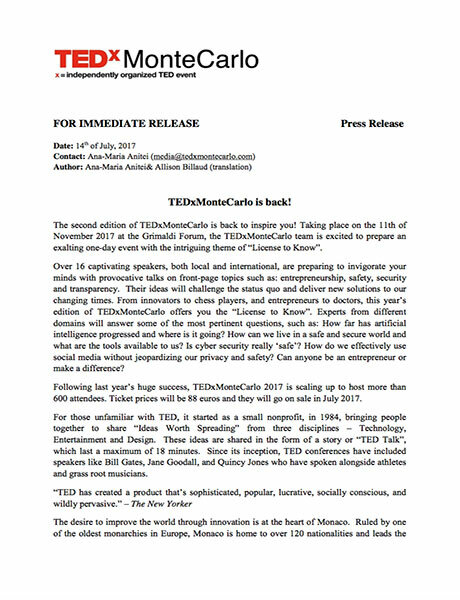 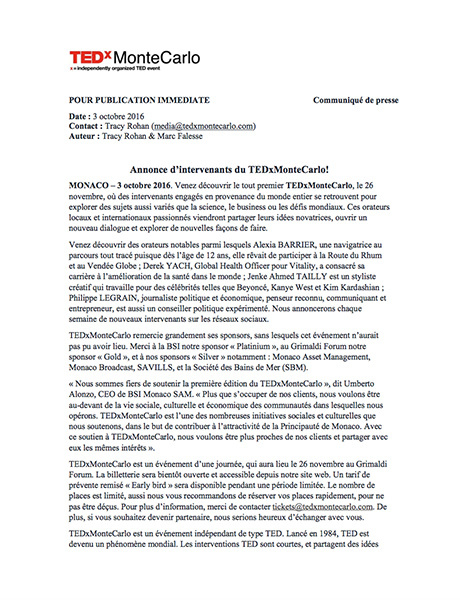 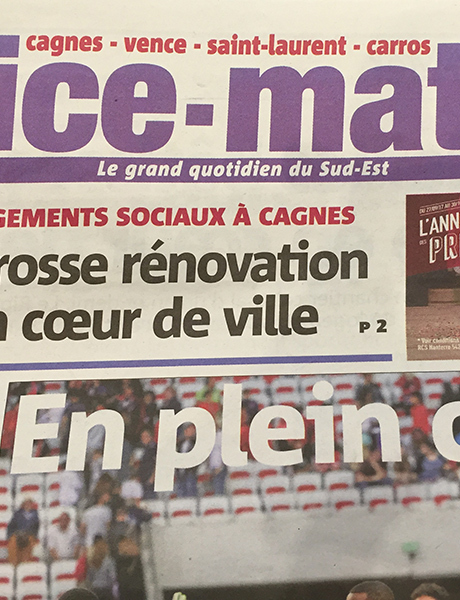 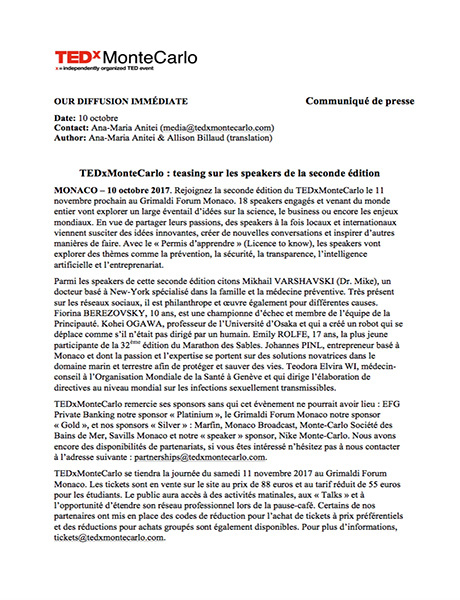 Any headline or text which implies "TED" is coming to Monte Carlo is misleading.